Paulette Wilson, 61, has lived in the UK for just over half a century. Part of the Windrush generation – Commonwealth citizens from the Caribbean who were invited by the UK government to settle in the UK – she emigrated from Jamaica when she was only 10 and has not returned since. She has lived and worked in the UK her entire adult life, even for a time as a cook in the House of Commons where she served food to MPs. She is British through and through but in 2015 was told by the Home Office in a letter that she was in the country illegally and had six months to leave or else face deportation. A Kafkaesque nightmare ensued for Paulette and her daughter who worked tirelessly to gather evidence of her right to live in the UK – evidence which before the government’s stated aim of creating “a really hostile environment” for immigrants was never asked for. After all, she came to the country at a time when documents for Commonwealth citizens were not required to remain in the country. Paulette would go on to lose everything – her housing and sickness benefits, her right to work to earn a living, and eventually even her very freedom. 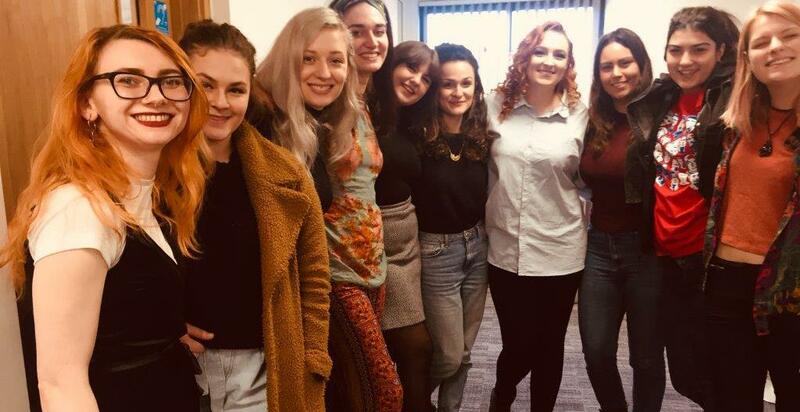 After being told to report to the Home Office every month, she was then forcibly detained at the infamous Yarl’s Wood Immigration Removal Centre – where women this year have gone on hunger strike over the treatment of detainees. It was only until an eleventh hour intervention from her MP and a charity that stopped Paulette being shipped off to a country where she knows no one. The Home Office finally relented and granted her indefinite leave to remain in the UK. But the trauma has stayed with her – Paulette says she still has nightmares of being detained. Paulette isn’t alone – dozens of stories have been publicised in recent months of British citizens who’ve lived in the country 50 years or more now being threatened with deportation because of lack of documentation, with some likely having been actually wrongly deported. People are not only losing their jobs and homes – in many cases being rendered homeless – but they’re losing access to healthcare as well. One man who arrived from Jamaica as a teenager 44 years ago is being denied prostate cancer treatment by the NHS because – having no proof of his right to live in the UK – was told he must either cough up £54,000 to pay for his treatment or produce a passport. When Labour leader Jeremy Corbyn raised the case of this man at PMQs last month, prime minister Theresa May refused to intervene, saying it was the decision of the hospital treating him and that he needed to “evidence his settled status”. But only weeks later – after an outcry from the media, the public and politicians alike – the government finally changed its tune. Home Office secretary Amber Rudd gave an unprecedented apology yesterday (April 16) after she was confronted by MPs about the treatment of British citizens of the Windrush generation who are being stripped of their rights. A London Transport bus conductor. 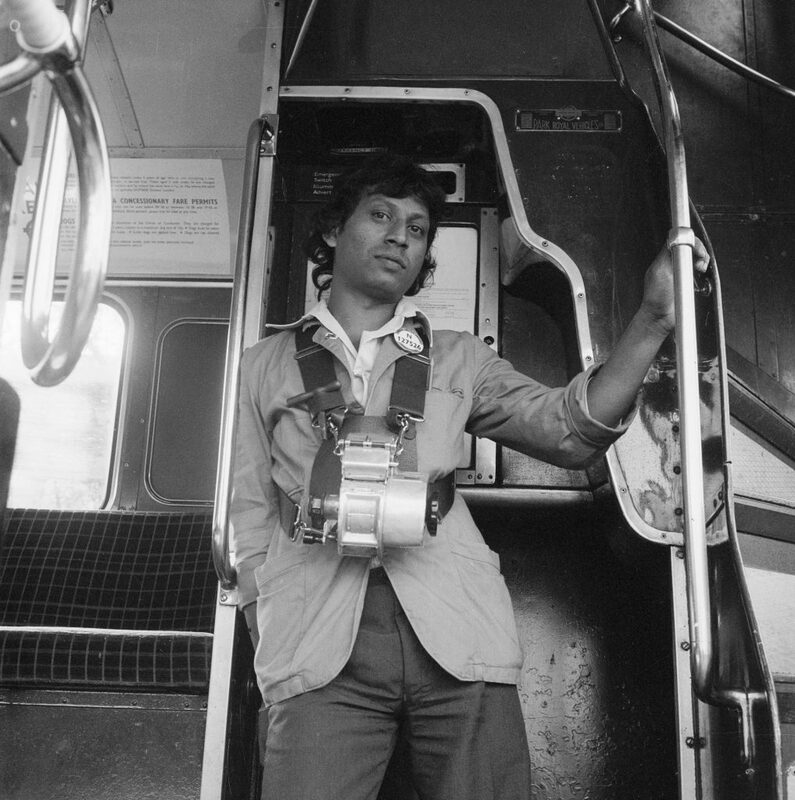 An Asian London Transport bus conductor, between 1976-1980. “Frankly, how they have been treated has been wrong – has been appalling – and I am sorry,” Rudd said as she pledged to set up a team within the Home Office which will help immigrants who’ve lived in the UK for decades get the documentation they need to prove settled status. Prime minister Theresa May likewise apologised and has confirmed that no one will be kicked out of the country. Despite the sharp U-turn, the government claims it does not know how many people have been wrongly deported. One whistle-blower who used to work for the Home Office claimed today (April 17) that in 2010, the landing cards recording the arrival dates of Windrush immigrants were destroyed despite protests from staff who said these documents were often crucial in proving immigrant status. Shadow home secretary Diane Abbott said it was “an absolute scandal that the Home Office doesn’t even know how many people they have wrongly deported. “The Windrush Generation must have their rights as British citizens confirmed, any who have been deported must be invited back to the UK immediately and those who oversaw their deportations must be held to account,” she added. The latest Home Office scandal comes during the 70th anniversary of Windrush migrants coming to the UK for the first time, and just days before the 50th anniversary of Enoch Powell’s infamous speech ‘Rivers of Blood’. Powell’s speech, with its incendiary rhetoric, helped stoke anti-immigrant sentiment that many believe has resurfaced today. Unite national officer for BAEM equalities Harish Patel says he believes the plight of immigrants and black communities today becomes more urgent as we remember our past – both the proud history of the Windrush generation that helped rebuild the UK after the devastation of the Second World War and the darker history of racism and xenophobia reflected in Powell’s speech. “It is disgraceful that people who have been living in this country for decades – who’ve worked hard, paid taxes, and contributed to our society in more ways than one – have had to undergo such cruel treatment,” Patel noted. “Not only have they faced the prospect of being deported to a country they do not know, but in many instances they have been denied access to bank accounts, to accommodation, to healthcare, to employment and have been locked out the social security and justice systems altogether. Some have even been literally locked up in detention centres. “This is about dignity and respect,” he added. 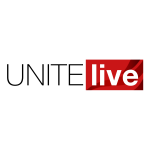 “Unite calls on the government to restore every right that has been stripped from our fellow citizens, to end the deportations and even beyond this to give full compensation for the hurt, humiliation and loss of income and housing they’ve had to endure.